Linx has several great features that makes backend development a breeze. From simple integration plugins to all your favourite databases, tools and systems, to a wide array of common programming operations, the possibilities of what you can design and automate are endless! 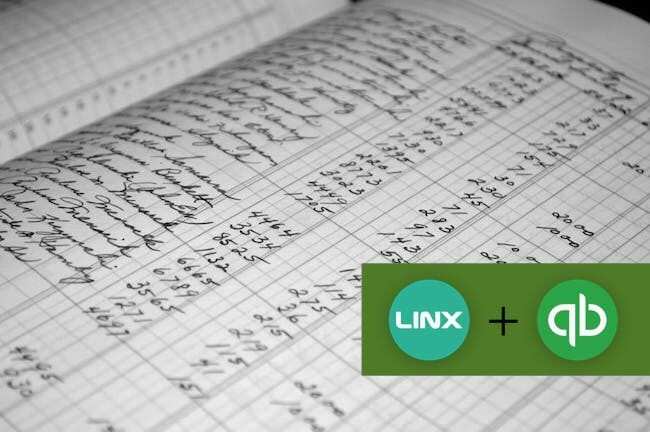 The QuickBooks API Plugin for Linx is out! Today, we’re introducing our new Quickbooks plugin – a faster way to integrate and synchronise your accounting data to build highly scalable applications and processes. The plugin allows for easy drag and drop integration with the QuickBooks API, keeping your systems and processes up to date with the latest customer and product information. The new Quickbooks connector provides a low code resource that can rapidly connect and consume Quickbooks API data. Combined with Linx’s extensibility and the ability to quickly apply programming logic, it provides a powerful alternative to time-intensive Quickbooks SDK development. Anyone who wants to automate their accounting processes would know the value of connected systems and business processes, but have also experienced the challenges of getting it right: from infrastructure to security to strategy and business logic. Linx allows you to connect and integrate Quickbooks data with all your other business applications, databases or systems, saving you 100s of development hours. Sync QuickBooks data such as accounts, invoices, customers to and from your Database, CRM, Marketing and E-commerce platforms. Sync QuickBooks data with third-party APIs. Easily build backend processes and workflows using the Quickbooks API. Interact with live Quickbooks data: Transform, edit or query data using common programming functions, read, write, and update customers, transactions, invoices, sales receipts and more. Use triggers to automate your accounting processes to save time and eliminate repetitive, high-volume, and error-prone processes. Balance your business, Not just the books. Managing the backend of a business is hard work. With increased market and customer demands, growing regulatory complexity, and rising internal expectations, often the accounting and finance function of a business are pressured to explore new strategies to cut back-office costs and to improve efficiency. By using low code to easily design and automate repetitive, manual, and time-intensive processes, you can move beyond the accounting of old, manual tasks and point-to-point solutions, to build smarter, more efficient automated solutions that are unique to your business. Using Linx and the Quickbooks plugin is simple: It provides easier integration and faster development for custom projects. Hooking up to the Quickbooks API provides a whole new world of accessibility and efficiency in developing unique solutions to suit your business. Not only can you save money and development time by rapidly implementing unique and niche financial processes, but automating theses processes reclaims time that can be used elsewhere to add better value to your business. QuickBooks is a small business accounting software program businesses use to manage sales and expenses and keep track of daily transactions. You can use it to invoice customers, pay bills, generate reports for planning, tax filing, and more.